Over 30 million Americans have diabetes. That is almost 10% of the U.S. population! Another 80+ million are pre-diabetic. Diabetes can wreak havoc on the entire body. Many people know of the devastating effects diabetes has on the eyes, nerves, kidneys and heart. Did you know it also affects your oral health? Diabetes has a wide range of effects on the mouth, teeth and gums. If you or someone you love has diabetes, these possible complications are important to know. If you do not have diabetes and experience one or more of these complications, you should have your medical doctor check your blood sugar and rule out diabetes or pre-diabetes! 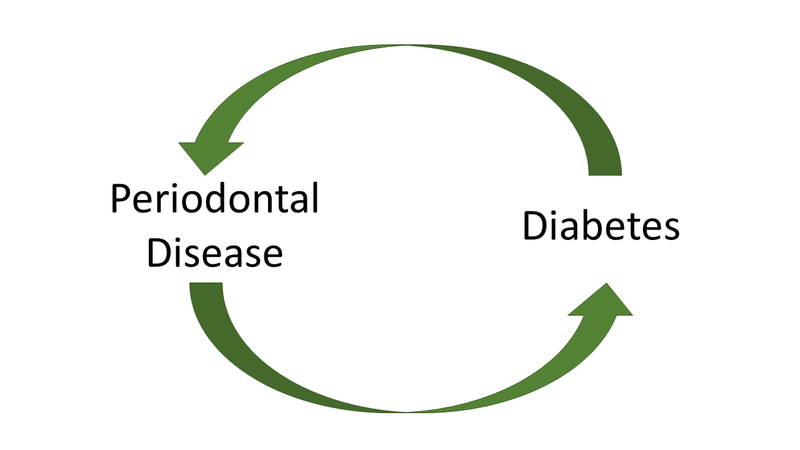 There is a significant correlation between periodontal disease and diabetes. It is a unique correlation in that it goes both directions. Periodontal disease, because it is an infection, causes problems with controlling blood sugar. The mechanism is not perfectly understood, but research suggests that gum disease causes bacteria to enter the bloodstream, which affects the pancreas cells producing insulin. It is safe to say that periodontal disease can make diabetes worse. The opposite is also true. Diabetes makes periodontal disease worse! Patients with diabetes typically experience more aggressive gum disease that is more difficult to treat. Diabetes affects the body’s response to infections and inflammation. It also affects the blood flow to sites like gum tissue. 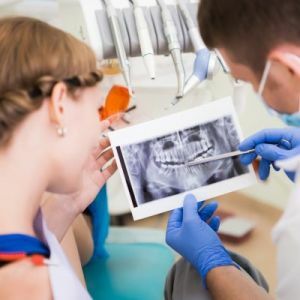 Patients with diabetes have higher risk for developing cavities. This is likely due to the body’s decreased ability to fight infections and the effect of dry mouth. Cavities are more prevalent in patients who have uncontrolled diabetes. Many diabetic patients notice a decrease in their sensation of taste. Foods may taste different than they used to, and flavors may seem milder. One important mistake to avoid if you have this issue – do not compensate for a lack of flavor by adding more sugar! This will increase the risk of cavities even more. Diabetes can cause dry mouth in two different ways. The disease itself affects saliva production, making the mouth dry by creating less saliva. Diabetes can also cause dry mouth as a side effect of the prescription medications used to treat it. Because diabetes weakens a person’s immune system, it is more difficult to fight infections. An infection that arises when an immune system is down is called an opportunistic infection. The most common opportunistic infection in the mouth is a fungal infection called Candidiasis, which is also commonly referred to as thrush. Thrush is very likely in diabetic patients who wear dentures or a partial to replace missing teeth. As noted already, diabetes affects the body’s ability to fight infection, the blood flow to certain areas, and its immune system. For all of these reasons, wounds or sores in the mouth will be more severe and last longer in a diabetic patient. 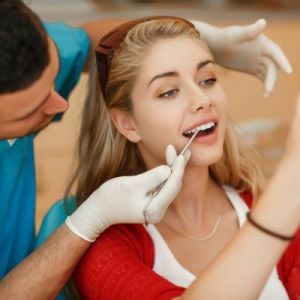 This is an important factor in many types of dental treatment involving surgery. Poorly controlled blood sugar will lead to unpredictable, slow healing. Another common problem among diabetes sufferers is a painful tongue or sensation of burning inside the mouth. These problems can be so severe that they make patients avoid brushing and flossing their teeth. They can also make eating and speaking uncomfortable. As you can see, the consequences of diabetes for the mouth can be devastating. In light of these painful and damaging effects, we hope to encourage all of our diabetic patients to take some important measures when caring for your mouth. There is no question that patients with diabetes need more consistent and more frequent dental care. 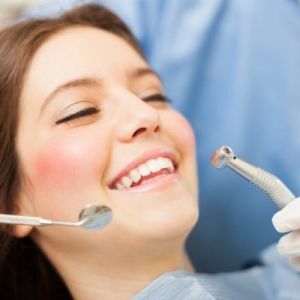 Avoiding the dentist could allow any of the above complications to run unchecked into serious dental problems. By staying current with your dentist and dental hygienist, you will be able to ward off dental disease and maintain a healthy mouth. It can also help you improve your diabetes. There are research studies that show an improvement in HbA1c measurements through professional teeth cleanings and great oral hygiene at home! If you have any cavities or gum disease, do not neglect treating it. Infections anywhere in the body can increase your blood sugar. Make sure to proceed with any necessary dental treatment to remove infections from your mouth. This is vital to the health of your mouth and also important to the regulation of your blood sugar! The consequences of dry mouth are terrible. They include cavities, progressive gum disease, loss of taste, and mouth ulcers. By managing your dry mouth, you can reduce the risk of those problems. Avoid alcohol, high-sugar beverages, and caffeine. These all dry out the mouth. Sip plain water throughout the day to moisten the inside of your mouth. Do not sip sparkling water, as the acidic pH can damage enamel. Chew sugar-free gum between meals to stimulate your body to produce saliva. The best gum to chew is Ice Cubes, which contains xylitol! Do not smoke! Smoking causes significant drying of the mouth. Follow your dentist’s recommendations for prevention! Due to the increased risk of cavities, your dentist may put you on a special toothpaste or fluoride supplement to strengthen your enamel. Your dental hygienist will give you tips on cleaning your teeth at home. If you have diabetes and need dental surgery, make sure to get your blood sugar under control! Your surgeon will communicate with your doctor to make sure you are healthy enough for surgery. Your ability to control your blood sugar has a direct effect on how easily and quickly you will heal from any surgeries. Smoking is dangerous in many ways. It is particularly detrimental for patients with diabetes and greatly increases the chance of aggressive periodontal disease. 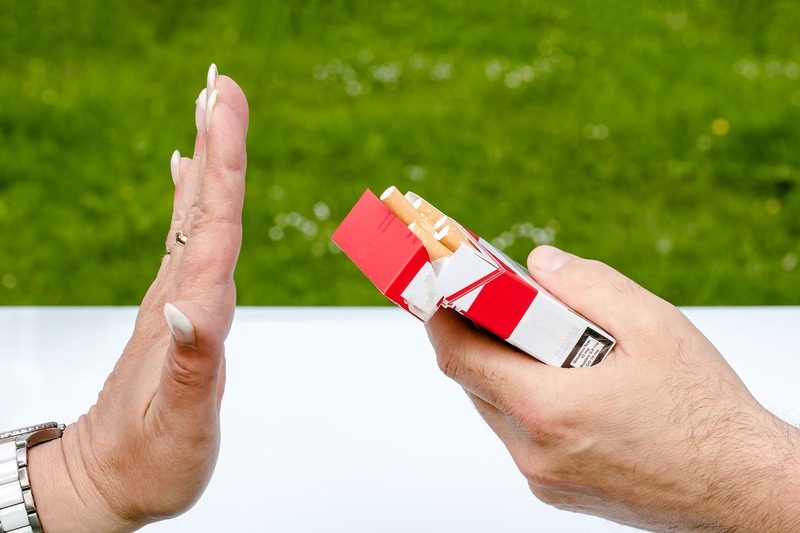 If you have diabetes, do not smoke! Patients with diabetes who wear removable dental appliances must clean them very well! 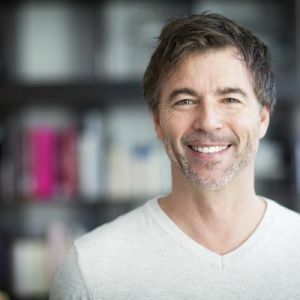 Dentures or partials that are not properly and consistently cleaned have a high risk for carrying the thrush fungus and creating a thrush infection in your mouth. Take any removable appliances to each of your dental visits to have them professionally cleaned. All patients with diabetes need consistent dental care. 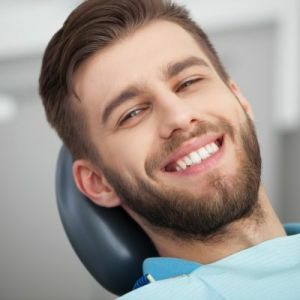 If you have diabetes and do not have a dentist, please call to schedule a consultation with your beaverton dentist. She will help you keep your mouth healthy with great dental care and important patient education.